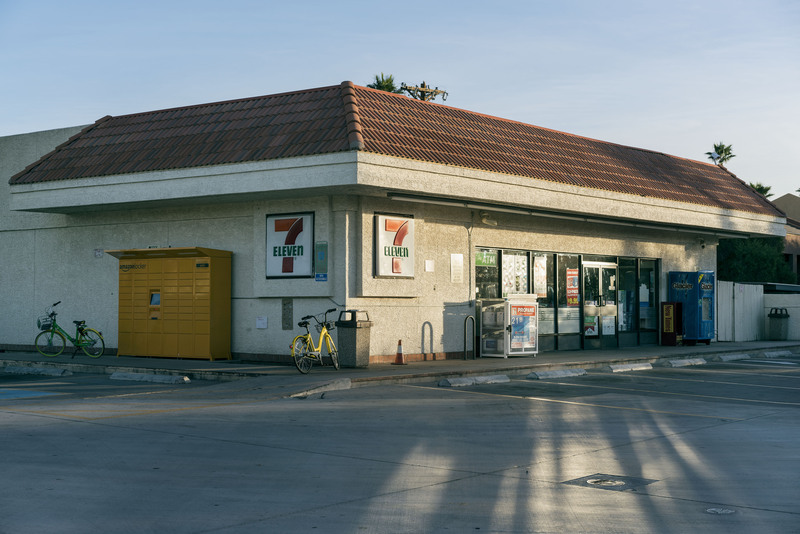 On July 16, 1991, Lori Julian was last seen running errands at this 7/11 gas station at 8400 E. McDowell Rd. in Scottsdale. Lori had a known alcoholic dependency and would often disappear for days at a time. She was not found and is still missing.